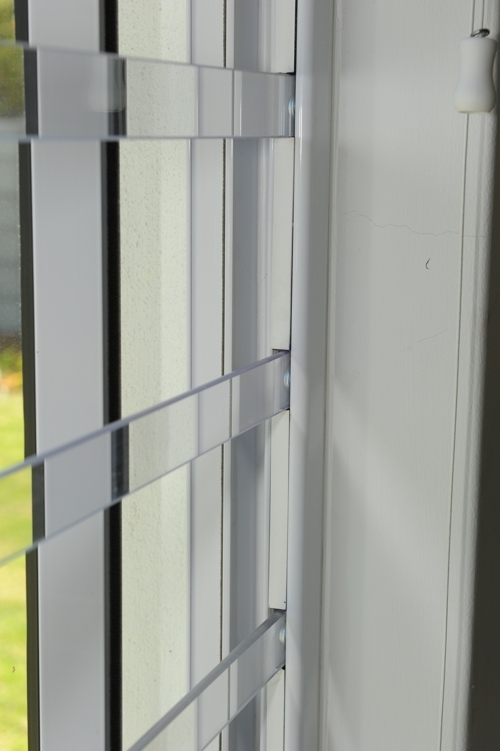 The AluRail is a specialised extruded aluminium channel, designed to accommodate polycarbonate bars. 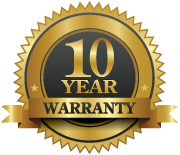 Goclear is a Certified Installer and supplier of AluRail. 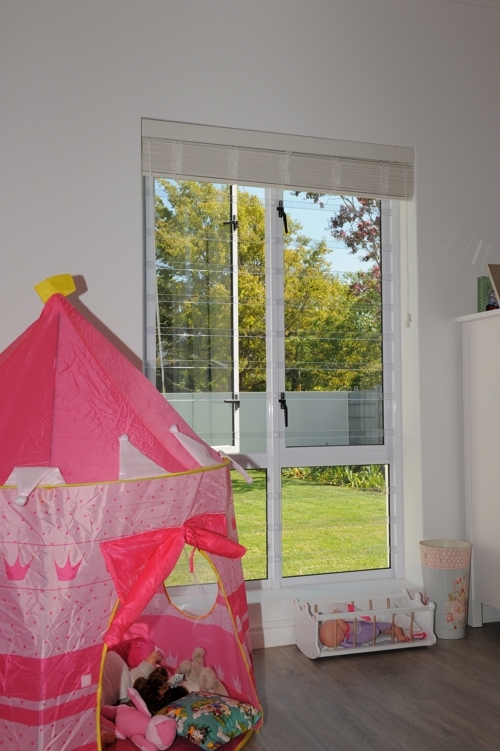 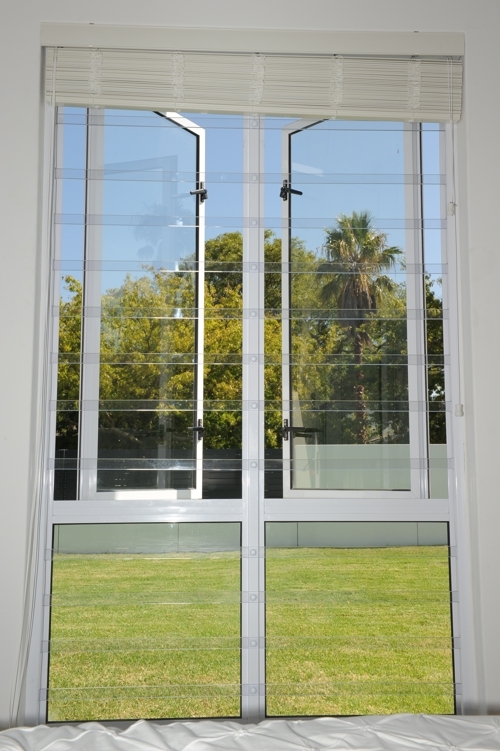 The AluRail System was originally designed for the European market that required a secure fixing for security bars on the outside of the windows due to windows opening to the inside. 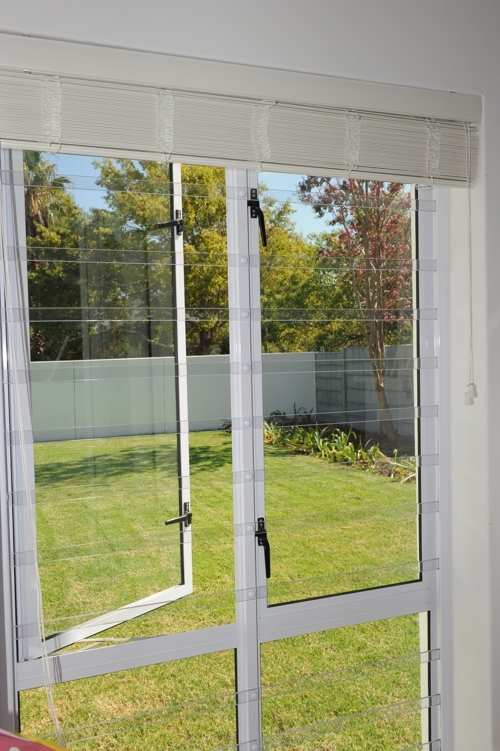 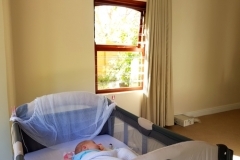 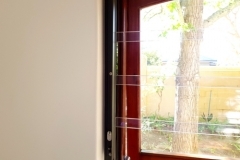 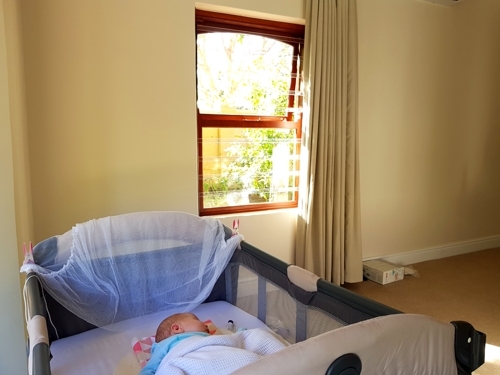 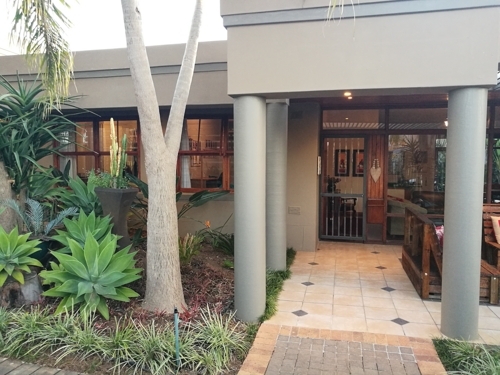 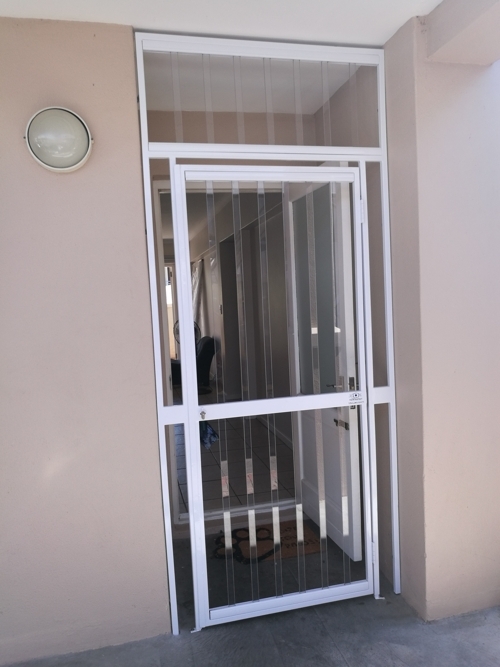 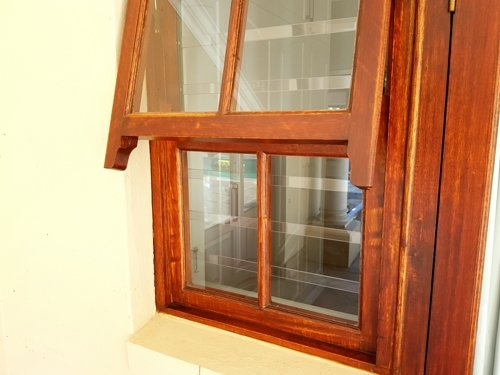 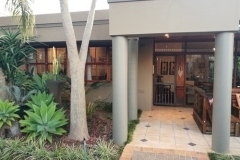 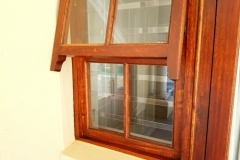 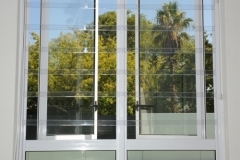 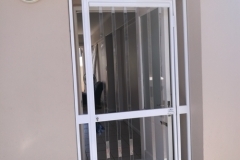 AluRail was tested by Stellenbosch University Institute of Structural Engineering for its durability and strength, and during the testing phase, AluRail, as a solid unit was proven to provide better reinforcement and strength than just attaching polycarbonate bars directly onto window or door frames. 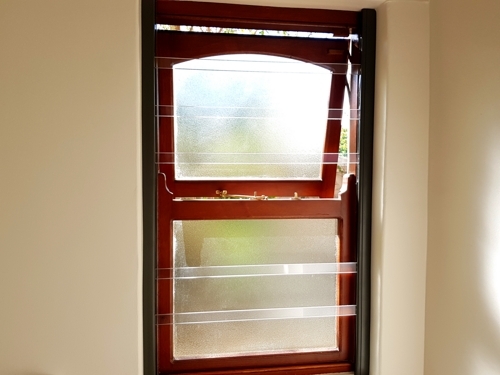 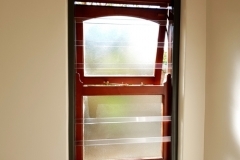 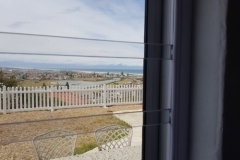 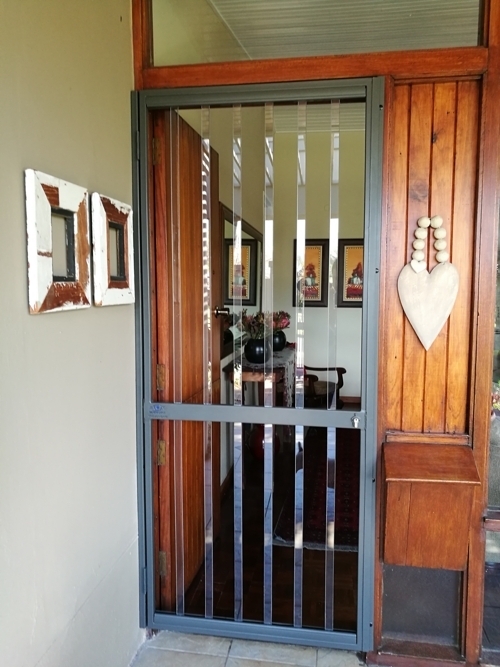 The Armed Bar has a specially designed wire that has been layered into the sides of the transparent burglar bar and can be connected to your existing alarm system. 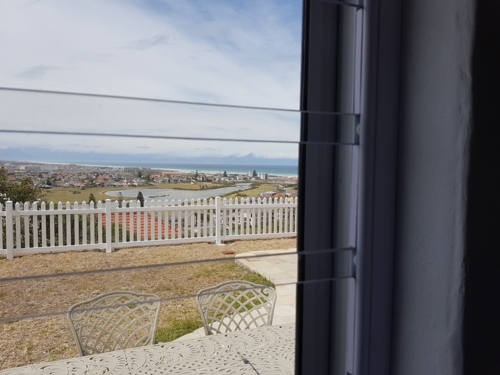 This thin wire is not visible when looking through your window and the clear window guards. 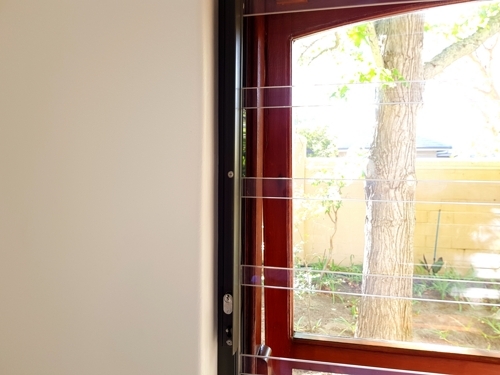 The in-series connection of the wires in the transparent burglar bars receives an electrical pulse from the alarm board and the resistors protect the burglar bars if the electrical pulse is bypassed or bridged. 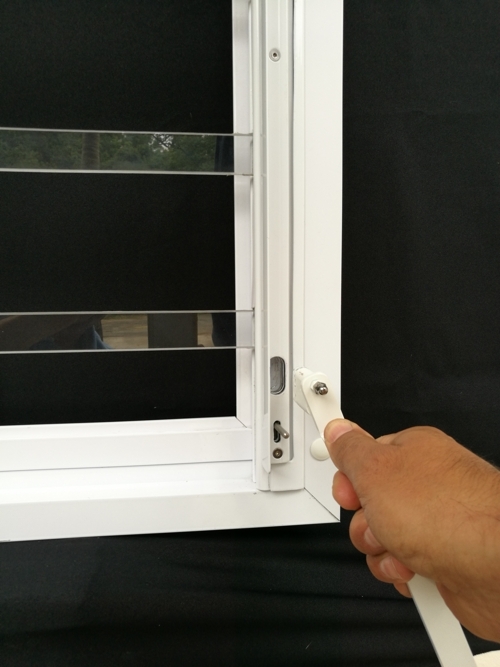 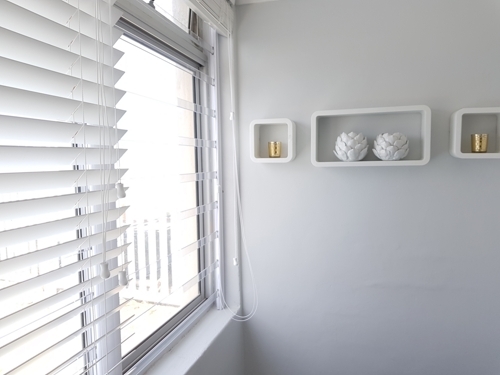 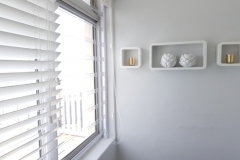 The specially designed wires are connected inside the AluRail or a custom Armed Bar box that is connected separately to the window frame. 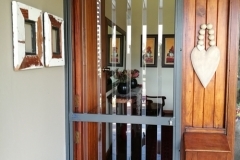 Should the Armed Bars be cut, kicked out or tampered with in an attempted burglary, the thin wire will break and activate the alarm. 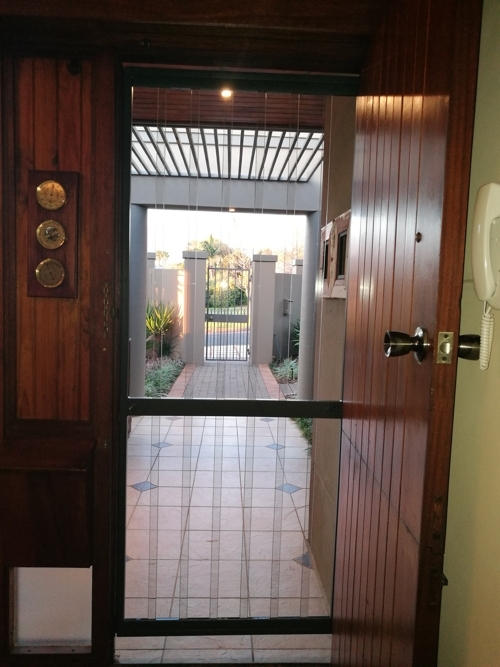 Should there be a fire or burglary at your home or office, Hotlock allows the occupants to quickly flee the threat and move to a safe area. 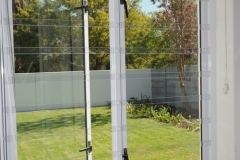 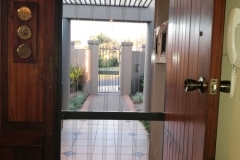 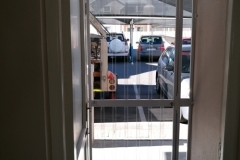 Hotlock forms part of the security barrier and fixes the transparent burglar bars to the AluRail Frame. 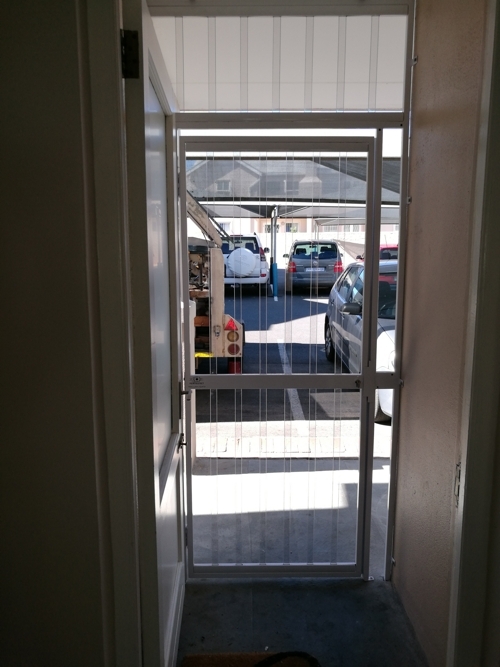 The rapid unlocking mechanism allows the removal of the bar, and to bend the bars away from the frame to allow a quick exit. 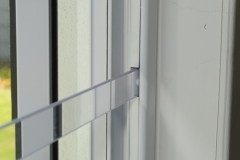 Hotlock can be connected to any 24/7 active alarm system and will send a panic signal immediately after removing the bar from the AluRail.